The International Academy for French Music Michel Plasson offers to singers and instrumentalists of all nationalities the opportunity to improve their interpretation of the French repertoire of the nineteenth and twentieth century. 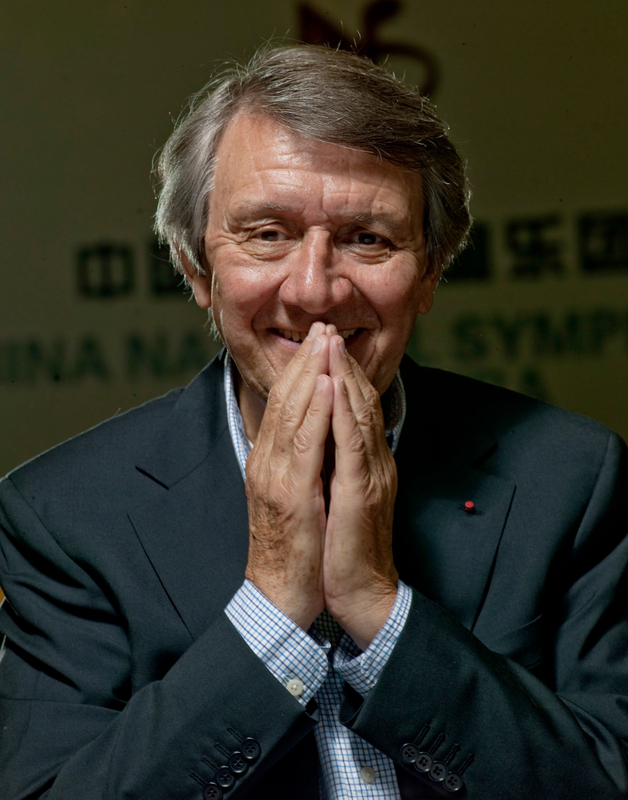 During the Master Classes students will be taught by Maestro Michel Plasson and other eminent artists, amongst them the greatest performers of this repertoire. En – À l’issue de dix jours de stage au sein de l’Académie, les jeunes chanteurs présenteront un concert d’airs d’opéra français dans la cour du domaine de Régismont-le-haut. as well as private sponsors.